The future of DCEU’s Superman is very unclear especially in regards to the actor playing the iconic character. Henry Cavill took the mantle having portrayed the character in films like Man of Steel, Batman V. Superman: Dawn of Justice and Justice League. 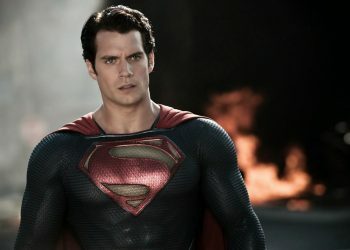 The aforementioned films were met with mostly mixed to negative reviews but Cavill’s performance as the iconic Man of Steel has been with positive reception. 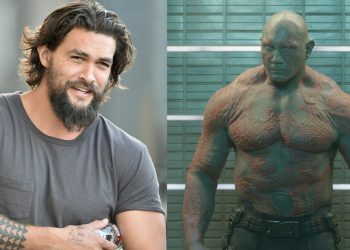 Although Cavill’s played the character for three films that were not very well received, it’s hard to see anyone else take the mantle in the DCEU. 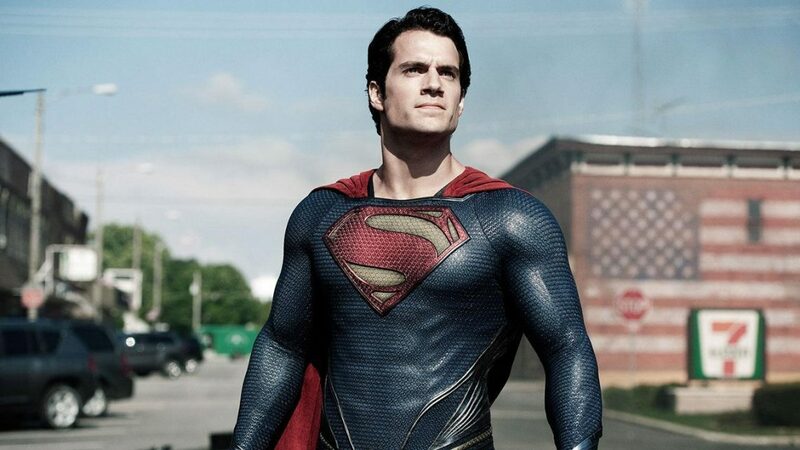 It seemed like it was going to happen back in September when it was reported that Cavill had exited the franchise. 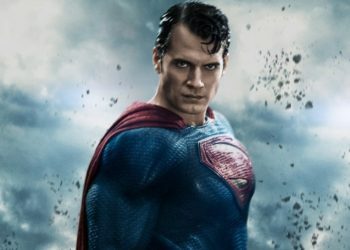 That didn’t seem to be the case however when his agent later said that he still had the role… but then Warner Bros. issued a statement that, despite not indicating an exit, left some uncertainty in the air in regards to Cavill’s role as Superman. Cavill himself is working on Netflix’s The Witcher television series to take on the role Geralt of Rivia so he’s gonna be busy there. 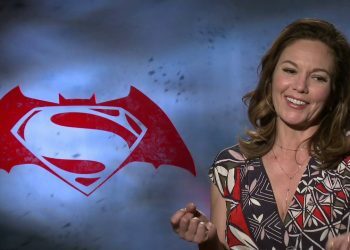 Questions of Superman are bound to arise and it looks like there really is a chance that Cavill would be staying at least according to Aquaman himself Jason Momoa revealing to ET Live that Henry loves playing the Man of Steel and is “absolutely” not leaving the role anytime soon. 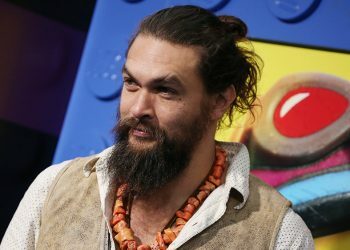 Momoa isn’t really the boss of the DCEU so his words aren’t necessarily gospel but he is one of the best players in the DCEU now thanks how Aquaman is turning up critically so his words may have some validity. The Man of Steel does look like he would be taking a little break from the DCEU for some time. 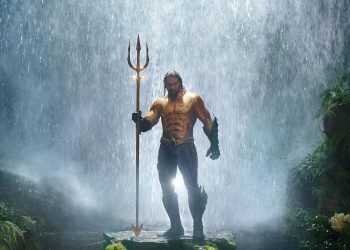 With other projects on the horizon such as Wonder Woman 1984 and Birds of Prey, it may be a while till we get more info in regards to Superman but in the mean time, watch Aquaman.